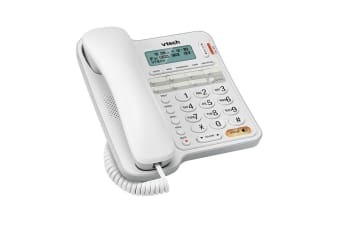 Enjoy simplicity and functionality at great value. 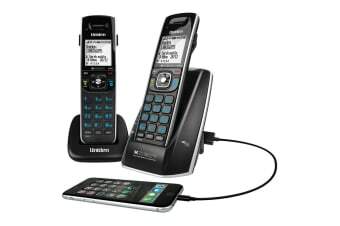 What you need at a great price. 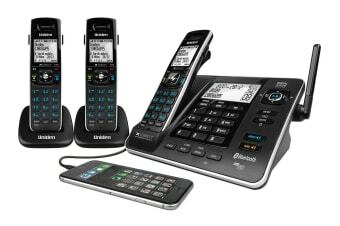 Amazing features for exceptional value. 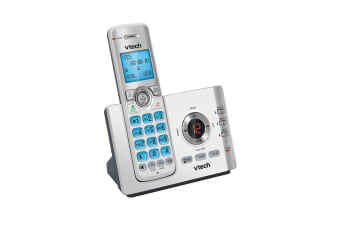 Easy to install video doorbell included. 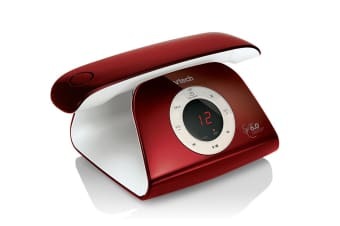 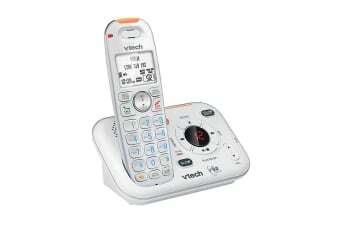 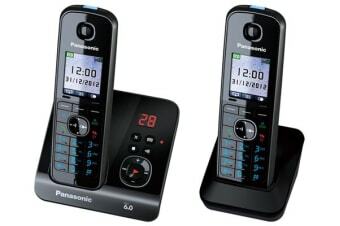 Charge and sync your mobile phone with your smart home phone! 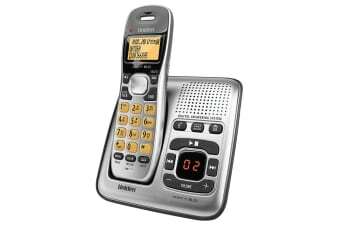 The ultimate high performance phone. 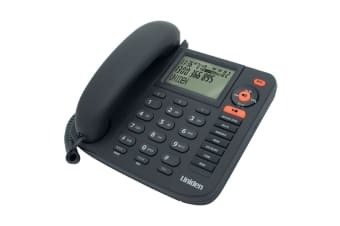 The high performance phone for office and home. 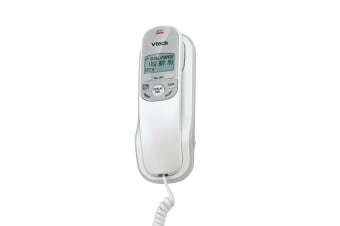 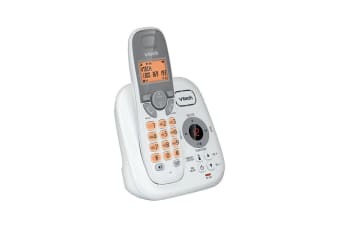 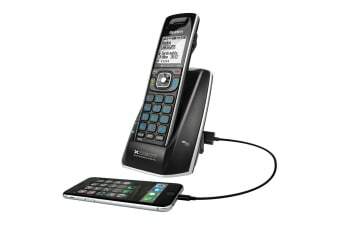 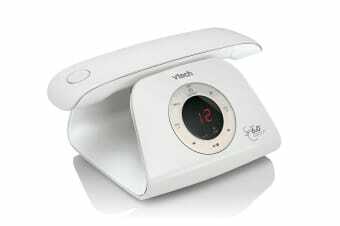 Make mobile calls from your landline. 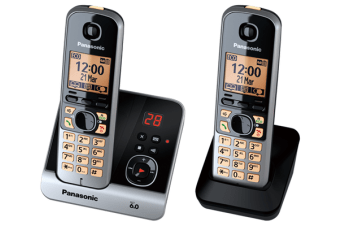 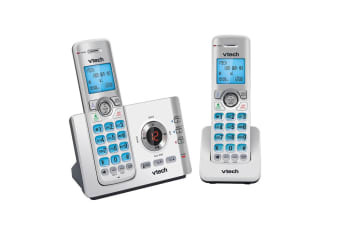 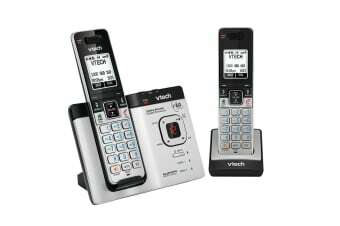 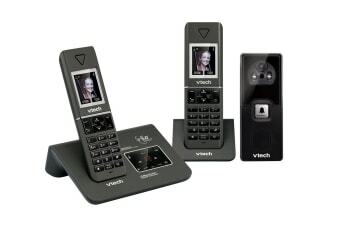 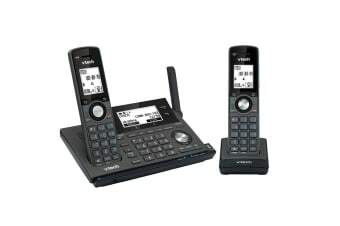 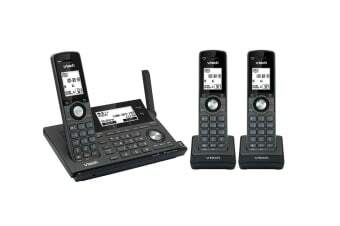 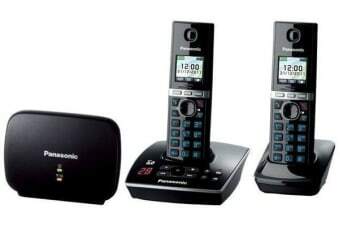 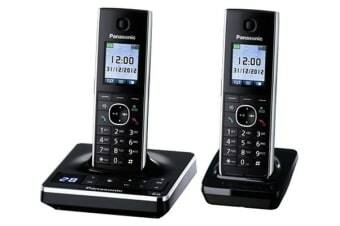 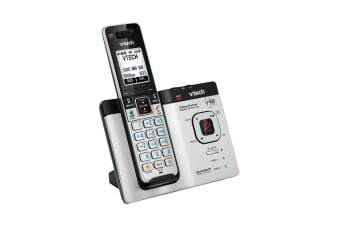 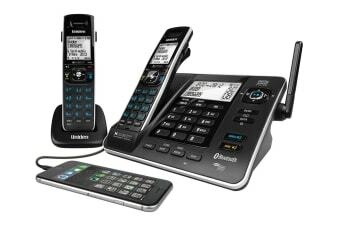 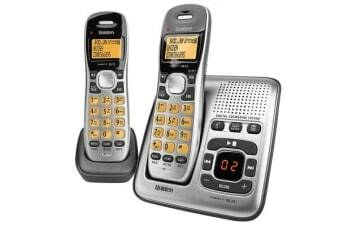 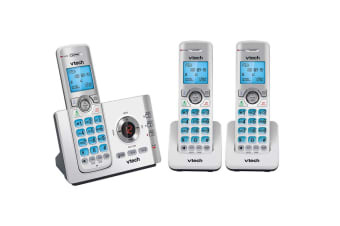 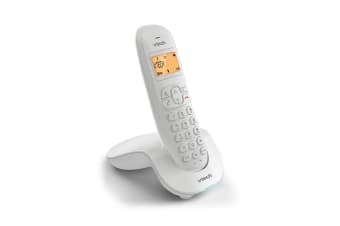 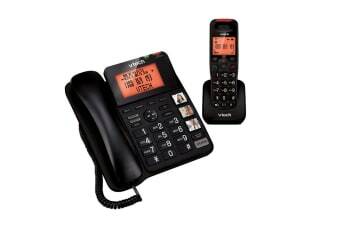 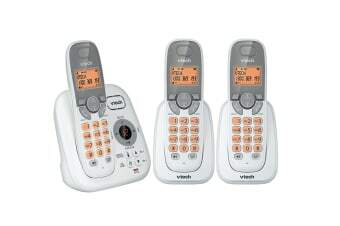 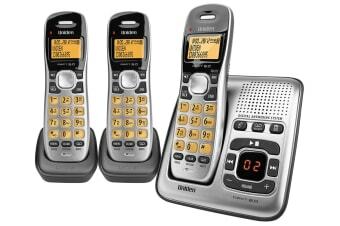 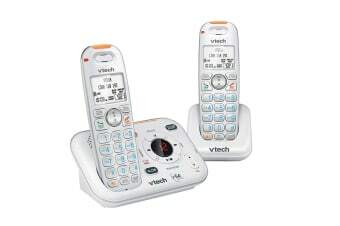 2 handsets with call conference feature.